When are Bible stories rejected by Christians? 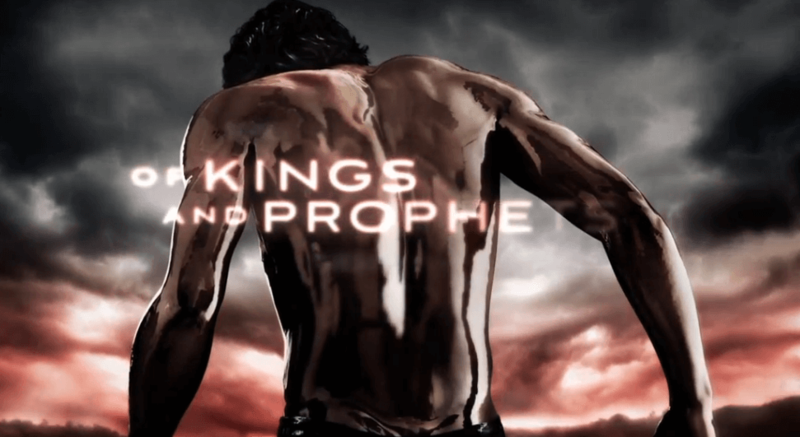 ABC executives are probably asking that question now since their TV ‘Bible’ series “of Kings and Prophets” was such a abject failure that the network has cancelled it after only two episodes and doesn’t even plan to air any of the remaining episodes that are completed. When a TV series is extremely popular on TV it results in the production of many more similar projects to tap into the same large audience. Over 100 million Americans viewed “The Bible” mini series in 2013. Subsequently many TV executives started to come up with ideas for projects that used the Bible and tapped into the large Christian audience that made “The Bible” such a success. Along the line, somebody came up with the idea to try make a series that loosely used Bible stories as the background and source for presenting extreme violence, and sexual content like HBO’s "Game of Thrones." The plan was to reflect elements from two different successful series and potentially create an even larger audience in the process. Obviously no one at ABC/Disney bothered to bring aboard an actual Bible believing ‘Christian’ in the developmental stages of the project to get an idea of how it might play with the supposed target audience. Finally when Christians, like Parents Television Council, were allowed to preview the series it was too late to be redeemed and the Christian reviews nailed the coffin shut and the quintessential lady was already warming up for the finish before the first episode was even aired. « -ABC TV Series Shows ‘Real’ Contempt for Jesus and Christianity?